Are you looking to buy, rent or sell with Darwin and Palmerston? Give us a call to discuss how we can help you. Thank you for your message! One of our exceptional staff will be in touch soon. Our dedicated team will assist you 100% of the way. Your go to agency for property rentals. 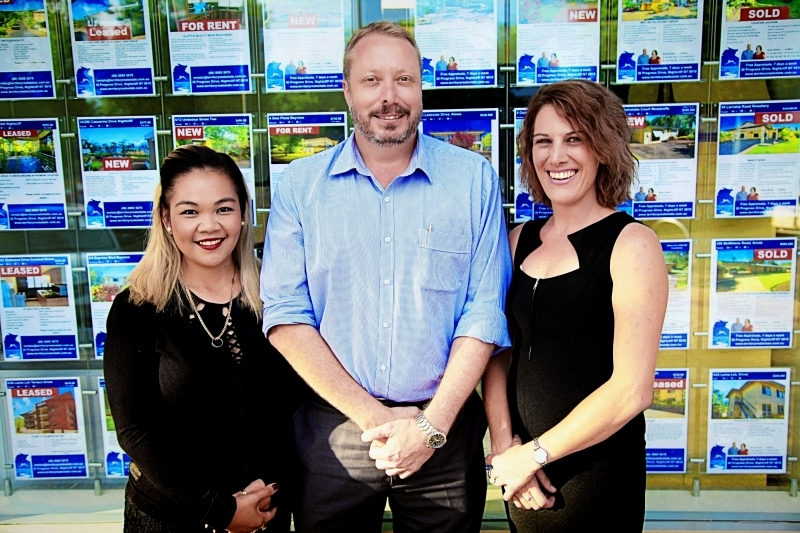 With over 15 years experience selling real estate in Darwin, we surely can give you the best advice when it comes to buying in Darwin. Honesty, transparency and hard work is what you will get when you employ the services of Territory Real Estate. Are you looking for a real estate appraisal ?